Since there are different types of acne, it’s no wonder that there are several different treatments, too. 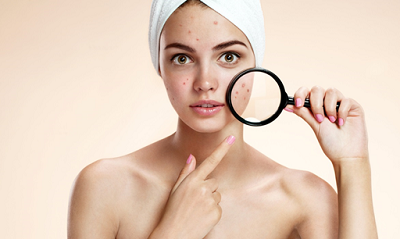 All acne types have their origin in hormonal changes that increase oil production. However, some acne types are severe and some are mild, and not all acne will respond well to the same type of treatment. Hair follicles may get plugged with dead skin cells mixed with oil, which causes acne. It usually erupts on the face, chest, neck, shoulders and back. The pimples and bumps heal slowly, and just when one seems to be gone, another one appears. If you’re looking for the right treatment at an acne and skin care clinic in Folsom, CA, there are several possible treatments. A skin care professional can help you select the best for your unique skin type.